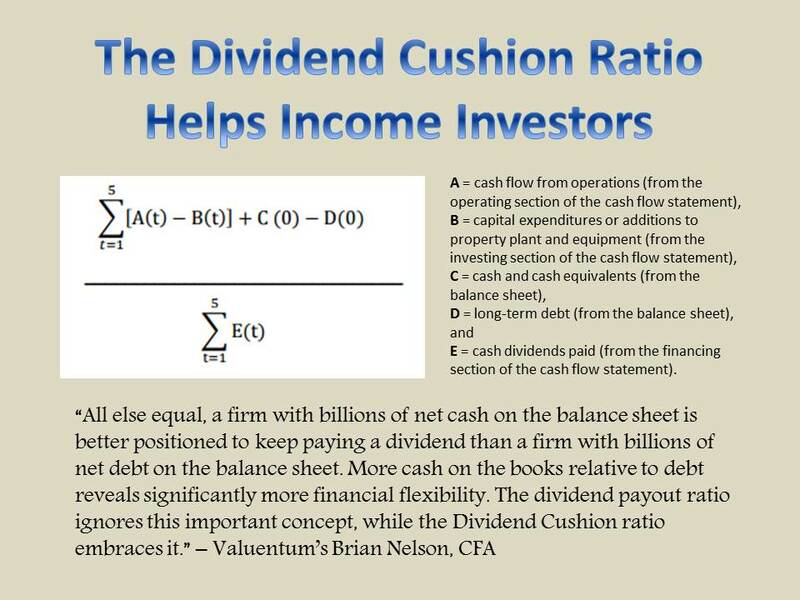 Video: Nelson's Active Management Theorem, Poker and "High Society," Inertia and the Value-Growth Conundrum - Valuentum Securities Inc.
President of Investment Research Brian Nelson details his simple new theorem of the stock market that may change everything you believe. 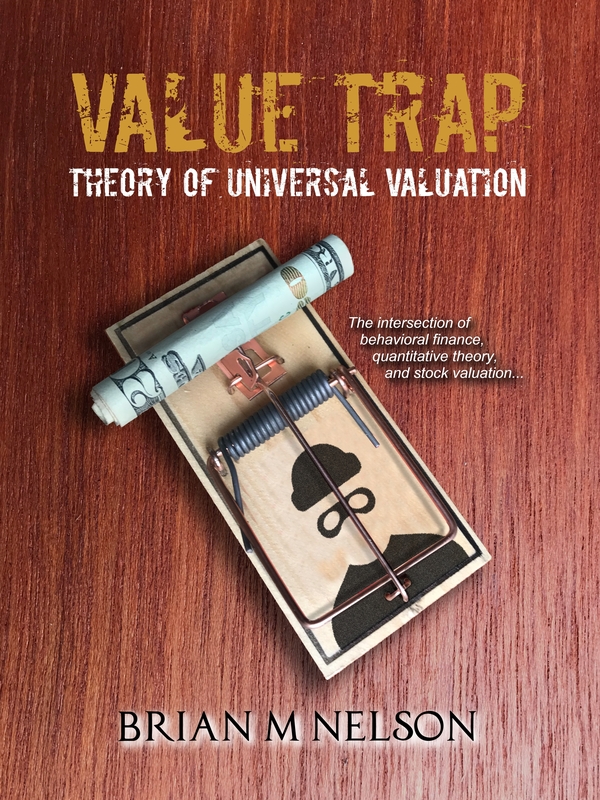 Nelson explains using poker as an example, and he goes on to caution about the concept of inertia, and how investing has somehow transformed into a "game" -- if investors truly believe there are 'value' and 'growth' stocks. A must-watch intrigue. Running time: ~11 minutes.